The modern business environment is changing more and more rapidly. To succeed, your business needs to be agile so you can quickly respond to ever-changing customer, market and regulatory demands. But how can we stay ahead of the competition and grow our business at the same time? JBoss BPM Suite includes a set of exclusive tools designed to speed up application development that can solve complex resource and scheduling problems. Business Process Management (BPM) and Business Rule Management (BRM) systems help businesses and technical users collaborate in business logic management and quickly change the procedures and criteria as needed. Red Hat has focused on a fully model-based approach to process, data, and form management with the goal of empowering non-technical users such as through tracking dashboards. 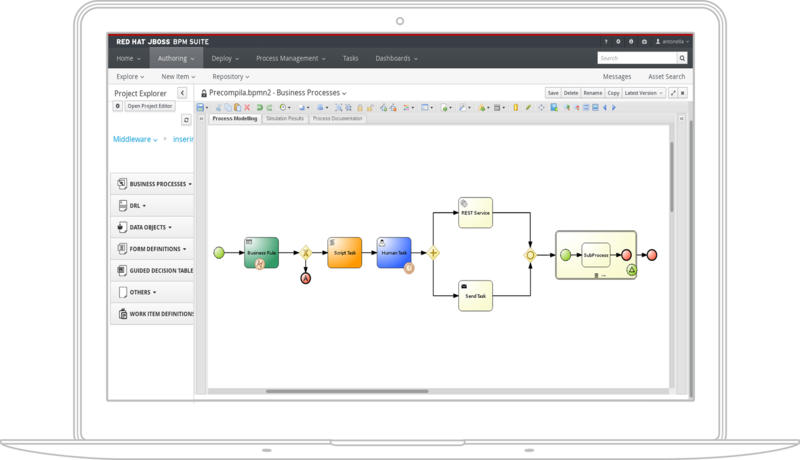 JBoss BPM Suite is particularly ideal for companies and organizations that need to manage a variety of complex internal and external processes, and business rules and regulations. APIs and REST services are exposed and connections can be customized at any point in the process to change more information. Red Hat JBoss BPM Suite provides users with a priority list of what they need to do, requests received. User groups or roles can have their tasks, allowing controlled access to teams or offices. 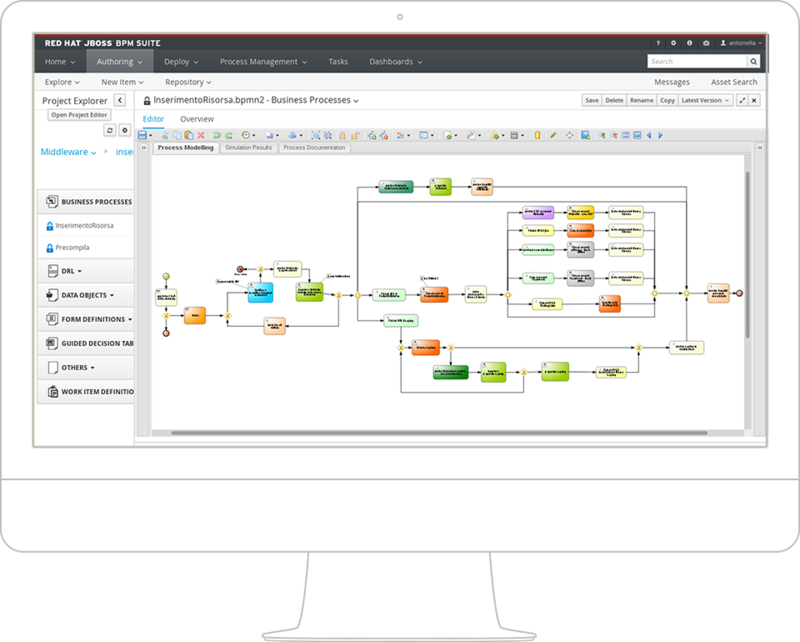 With JBoss BPM Suite's "process designer", you can easily see all the different paths and options that the process can follow depending on the decisions taken when executing it. Once the process is modeled, the simulation feature in JBoss BPM Suite lets you see the projection of it. Just modify the variables and JBoss BPM Suite will show you the expected results of a scenario so you can refine the process and the resources that you allocate. From a web interface, the user can decide what kind of information the process must handle, its structure, and what forms will be needed to use the information during the process. This helps answer fundamental questions during the design phase, such as knowing where the information comes from.  Red Hat JBoss BPM Suite provides a powerful and advanced web based component that allows users to create sophisticated dashboards focusing on specific data through a simple drag and drop action. These dashboards can contain indicators that are related to data sources present in different systems. You can configure automated decisions based on the information that is managing a process using JBoss BRMS (Business Rules Management System). Modifying a rule allows you to change the behavior of the process without using IT resources or modifying applications. 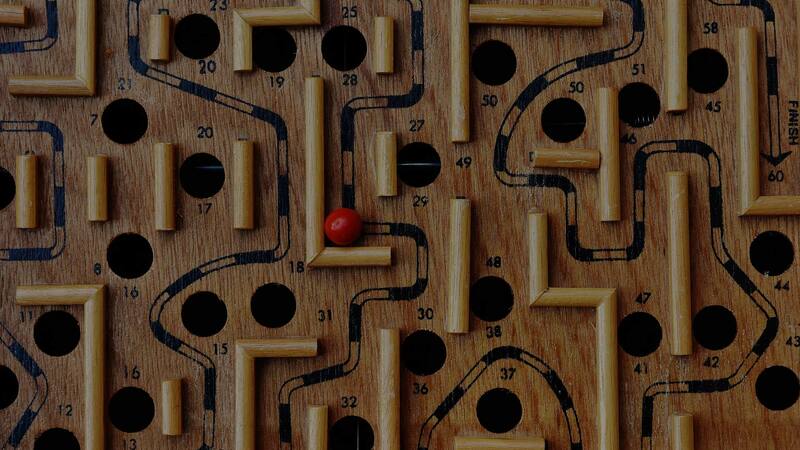 Want a closer look at JBoss BPM? Red Hat JBoss BPM Suite combines Business Process Management (BPM), Business Rules Management (JBoss BRMS), Business Resource Planning (BRP) and Complex Event Processing (CEP) technologies together into a single integrated Open Source platform. Let’s discuss the best solution for your business together!